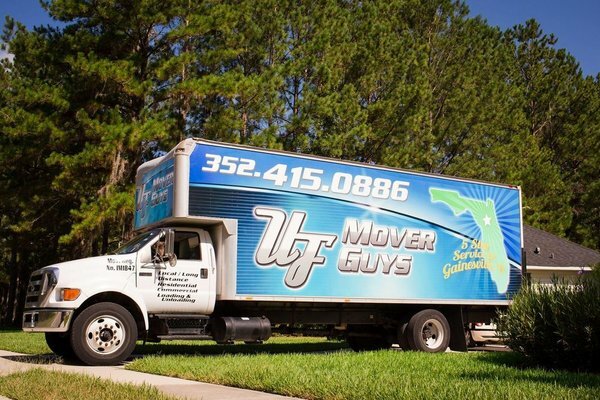 UF Mover Guys is a local moving company that has been serving UF, Gainesville and surrounding areas for over 10 years. We are fully insured and we do not charge travel or fuel fees for local moves. No move is too big or too small. Experience the UF Mover Guys difference — call us today!